Photograph of Market Place, Warwick, 1937. 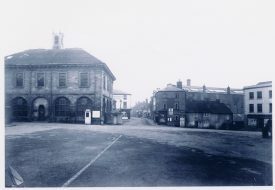 Market Hall on the left side of the photograph with the Woolpack Hotel behind it. Electronically revised lithograph of the front view of the Priory, Warwick, 19th Century. Reference for the original: Warwickshire County Record Office reference CR 26/5/2/3. 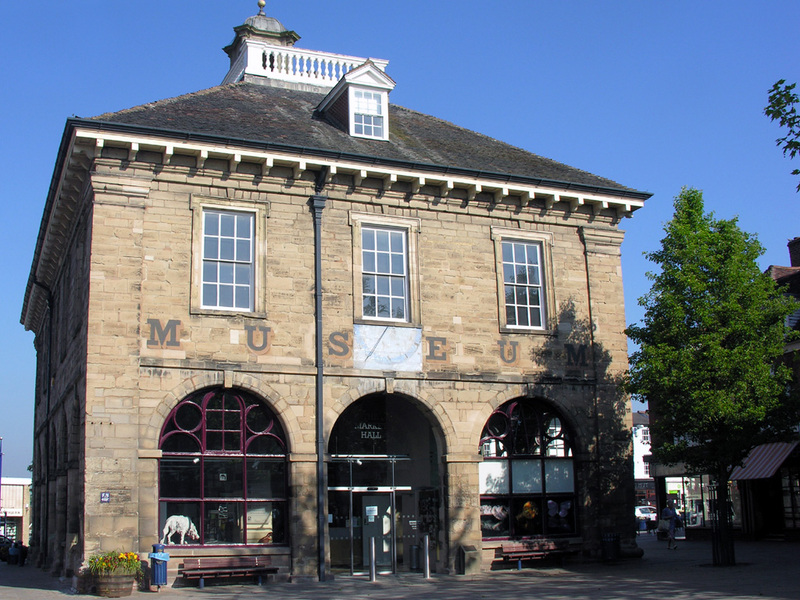 The Our Warwickshire website first came into being in March 2014 as part of the wider Heritage Lottery Fund project that saw the redevelopment of the Market Hall Museum in Warwick. Run by Heritage & Culture Warwickshire, and ably complemented by a team of volunteers1, the Our Warwickshire website has negotiated a successful pilot stage, and is now set to expand into the stratosphere. 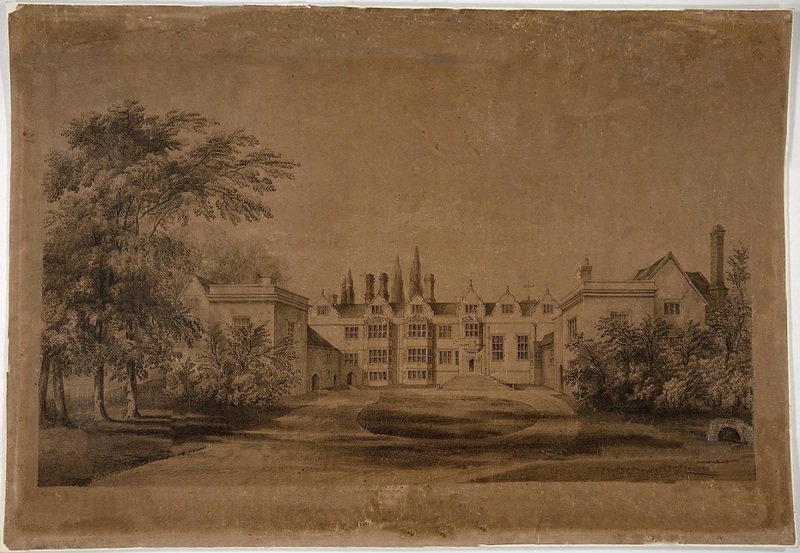 Adding a number of records from Heritage & Culture Warwickshire’s collections the website has developed massively, with this revised website launched in November 2016. The website has expanded rapidly from humble beginnings to a stage where it now hosts over 1,000 user contributed pages. Joining the Our Warwickshire community enables people to explore the county’s cultural identity and tell their stories about Warwickshire’s people, places, landscapes and events. Developed by Web designers CommunitySites, who have great experience in community heritage website design, 20,000 new records have hit the website along with a new look, and new ways to find information via hundreds of individual maps. Synthesising the current website with images and the Historic Environment Record, the strength of the website is its breadth of subject matter. 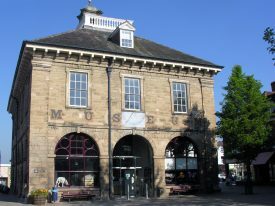 It is possible to read pages about the Museum and Archive’s collections, alongside users’ memories of growing up in the county. Adding further Heritage & Culture Warwickshire content will make Our Warwickshire a one-stop-shop for information about our county’s heritage and natural environment. If you would like to find out more about the types of content available on the site, please follow this link. 1 With thanks, of course, to our key partners in this project; the Warwickshire Local History Society, and the Friends of the County Record Office.